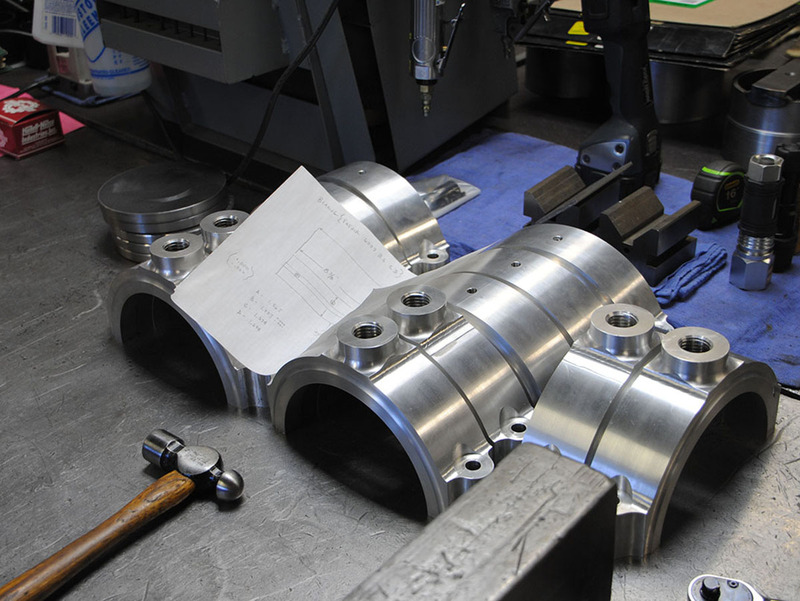 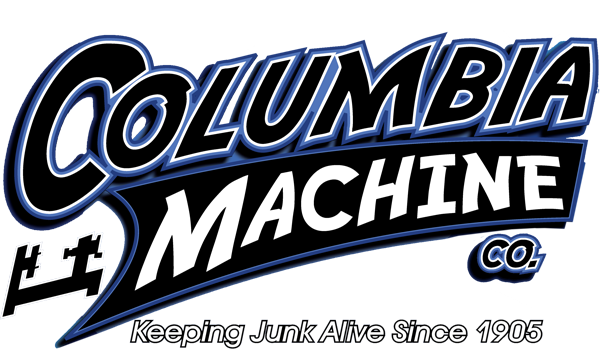 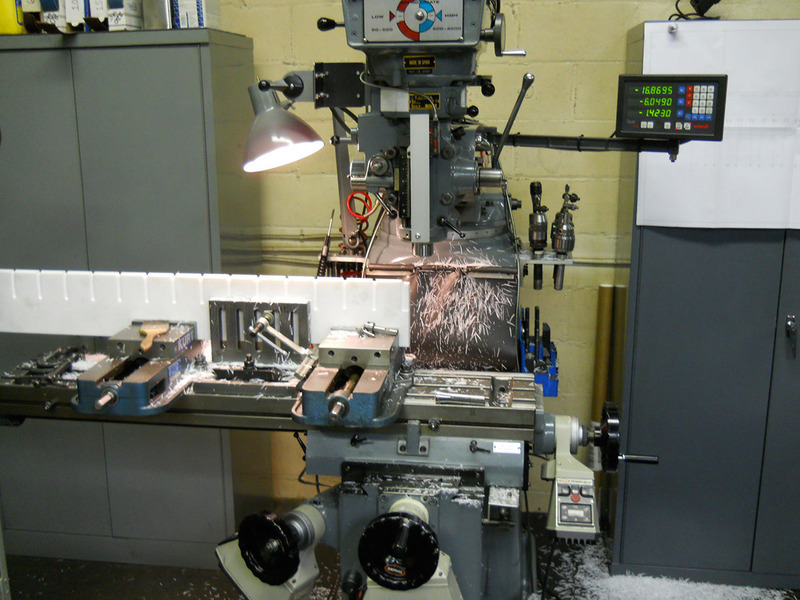 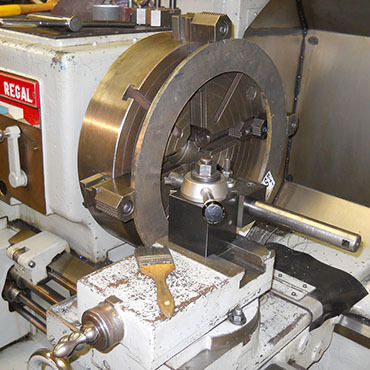 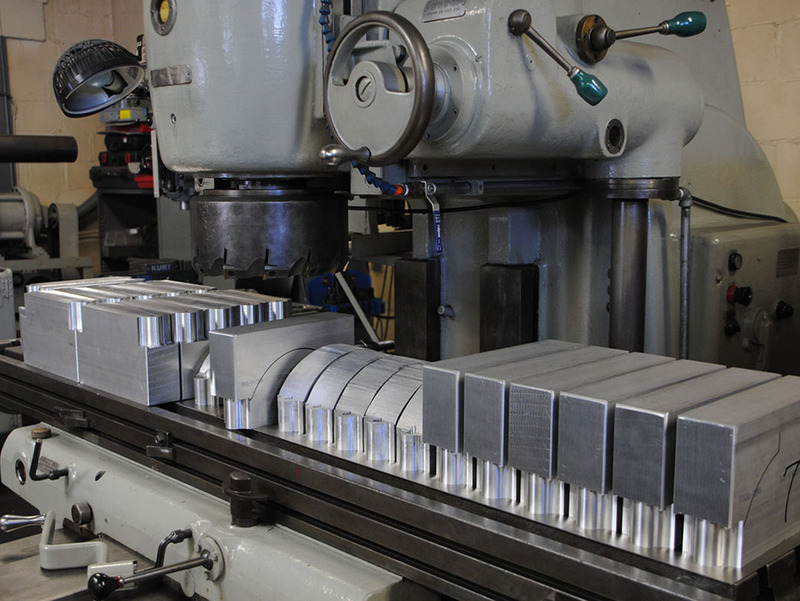 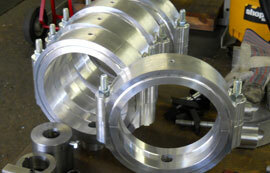 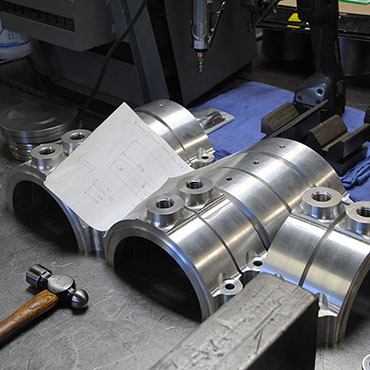 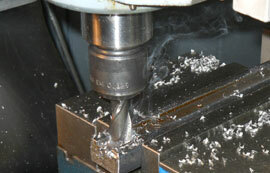 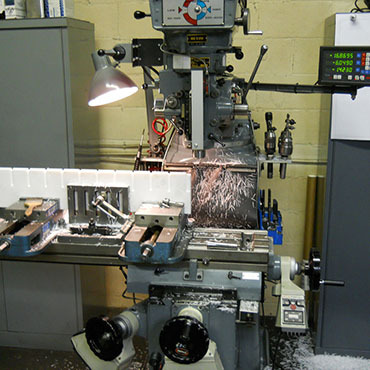 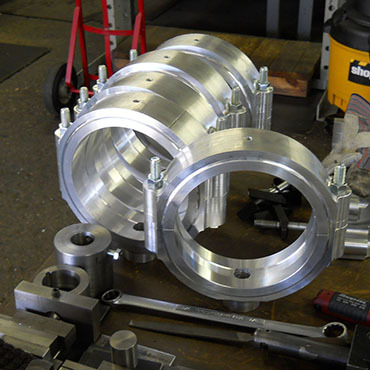 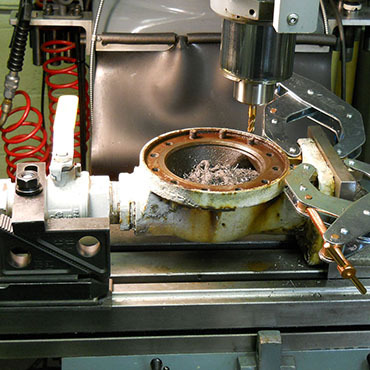 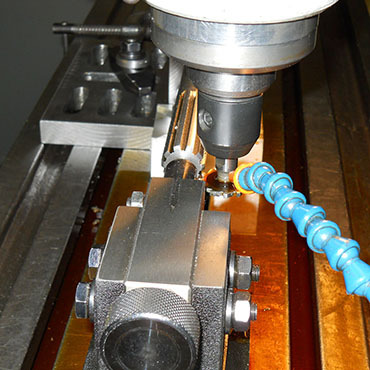 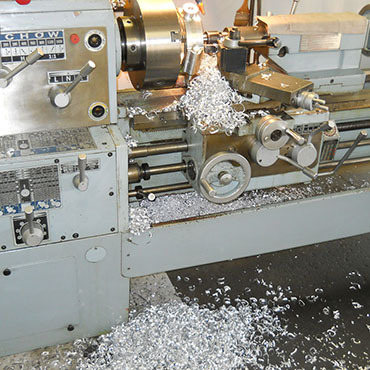 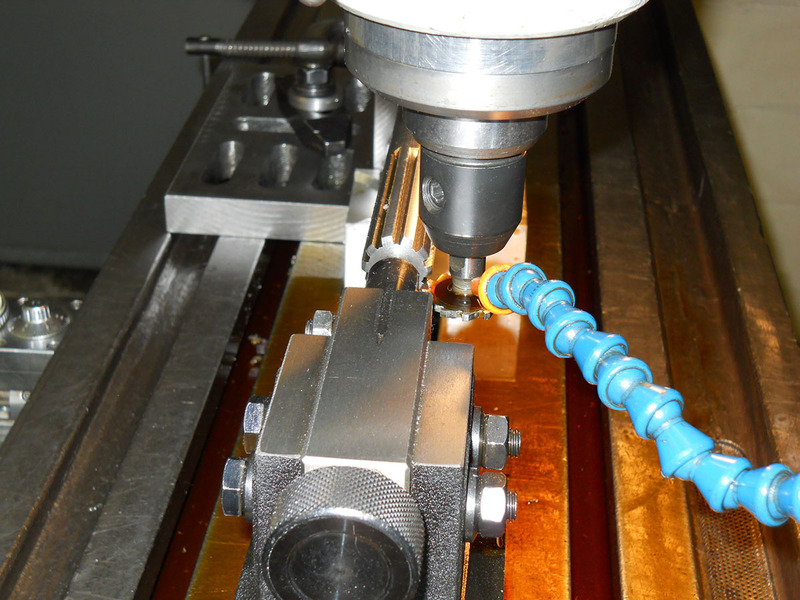 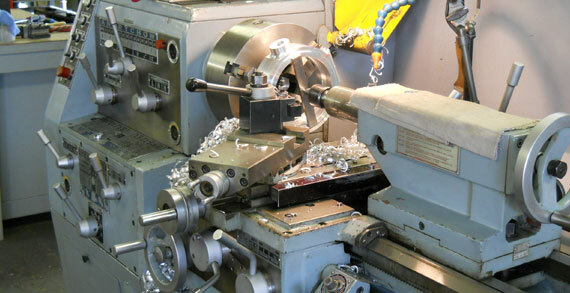 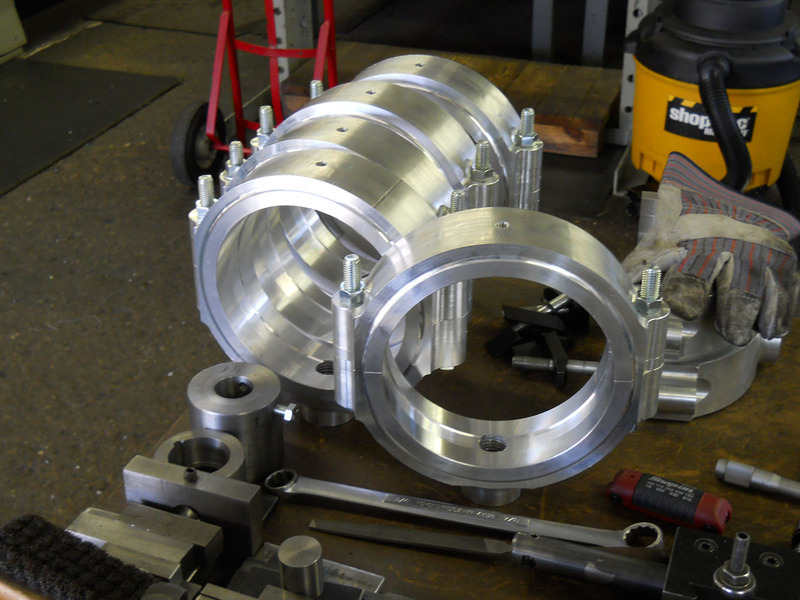 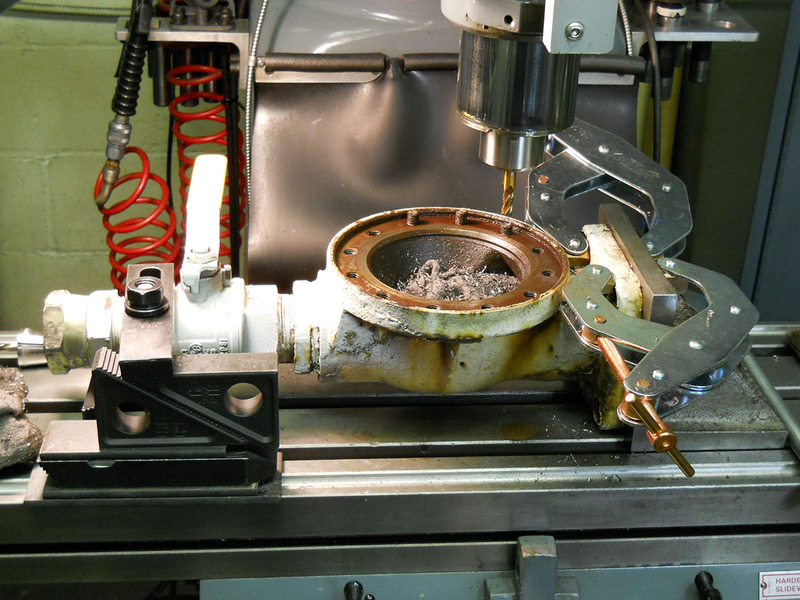 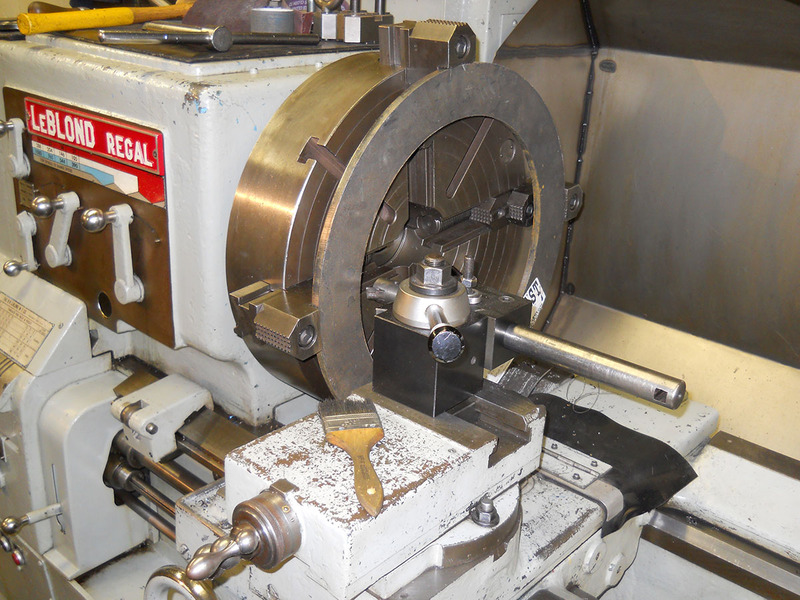 Columbia Machine Company offers many custom machining services including fabrication, welding, machining and more. 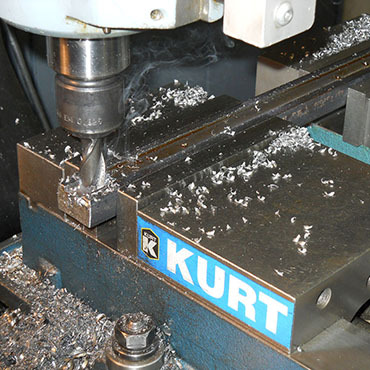 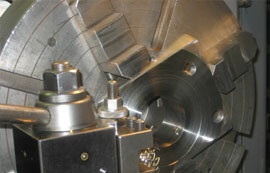 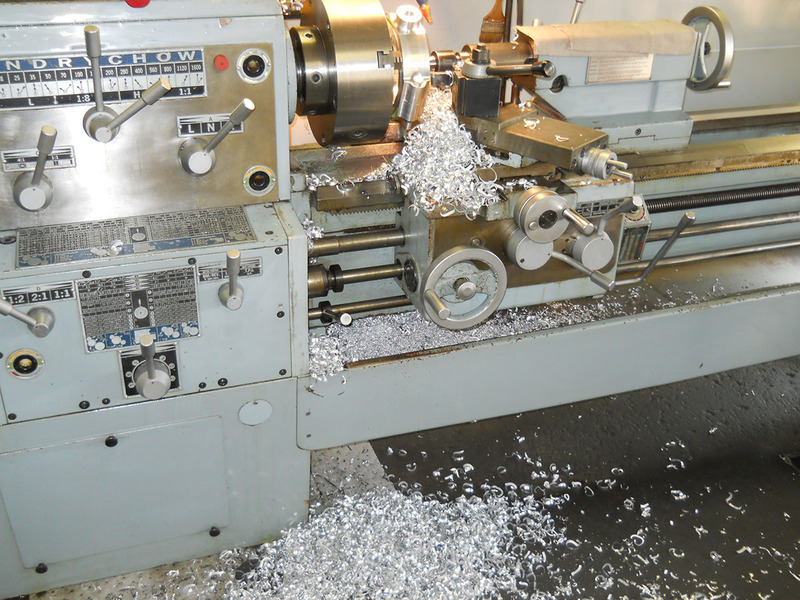 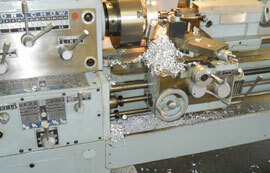 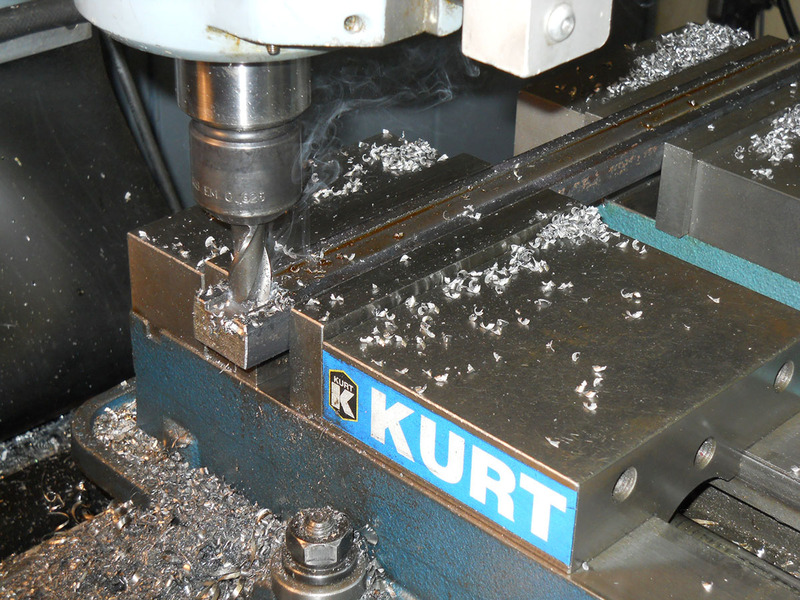 We have the right equipment to complete your custom machining job. 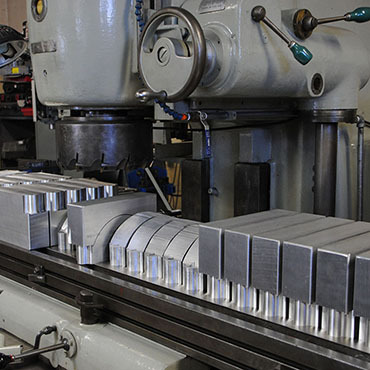 Learn more about our capabilities. 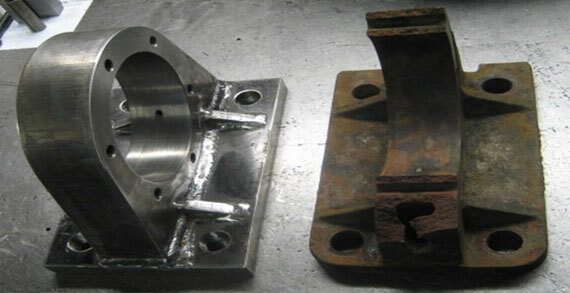 Nothing says more about a company than the work they have already completed. 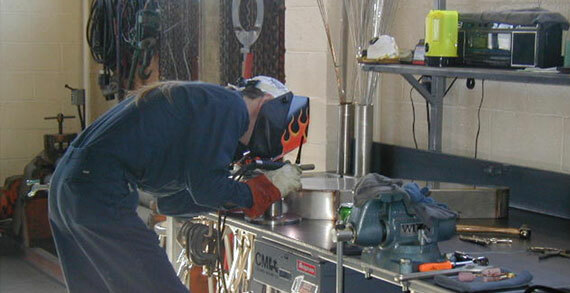 View many recent projects.